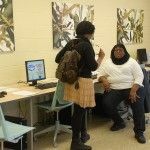 DSA-West Langston Hughes Academy today held a Grand Opening for its newly-enhanced Parent Resource Center. 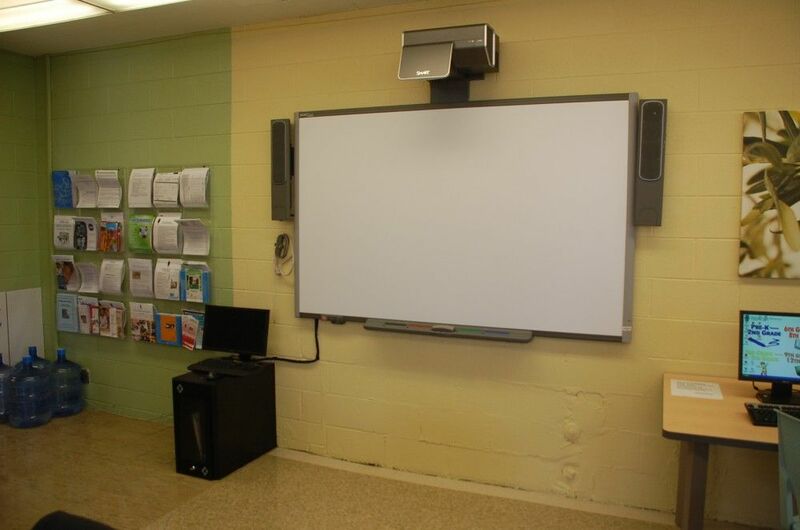 The room, which is equipped with an interactive white board, computers, resources for parents and children, academic toolkits and more, has been relocated to a larger space adjacent to the school’s main office to accommodate more parents attending workshops. 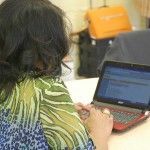 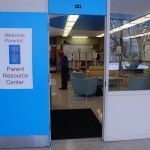 The site is designed to serve parents whose children attend a number of schools in the northwest corner of the school district. 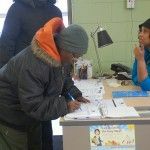 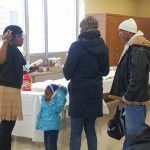 The Parent Resource Center is also a new Gleaners Community Food Bank distribution site, and the center hosted its first food distribution event. 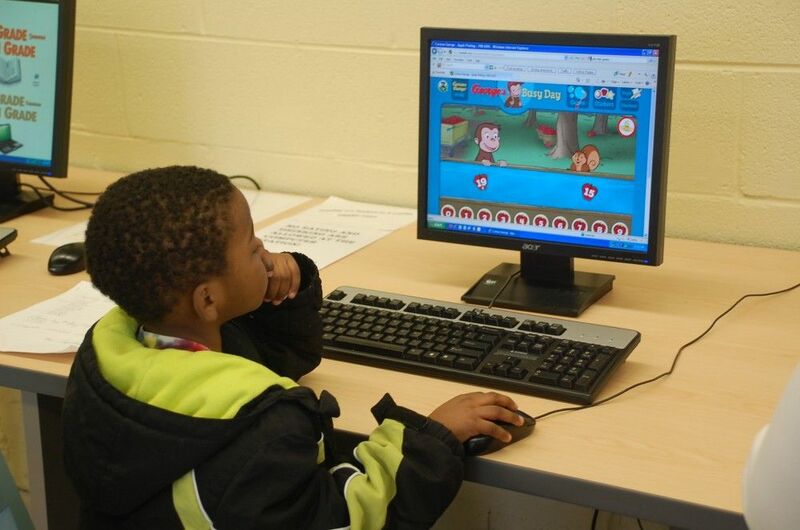 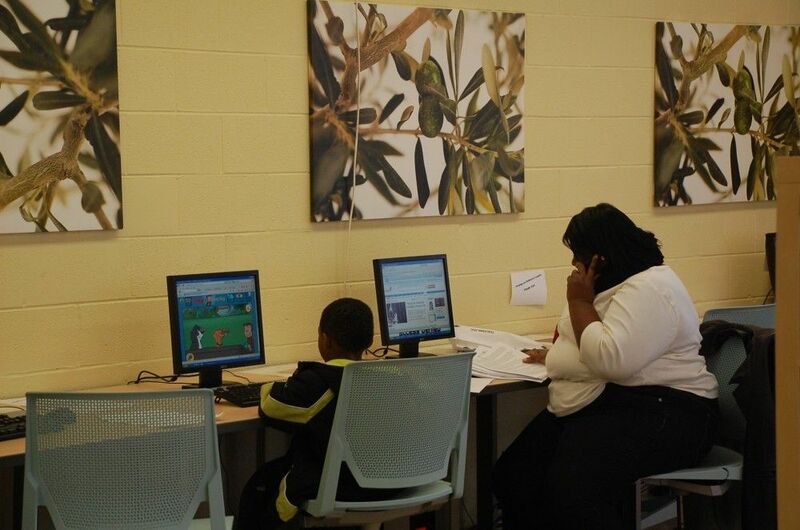 The Center is located at DSA-West Langston Hughes Academy, 19501 Berg Road. 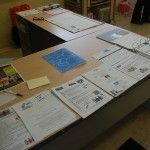 The event included a Budgeting Workshop, Love and Logic Workshop, Focus Group, Fun Science Art and Craft Activity and food distribution for those who pre-registered. 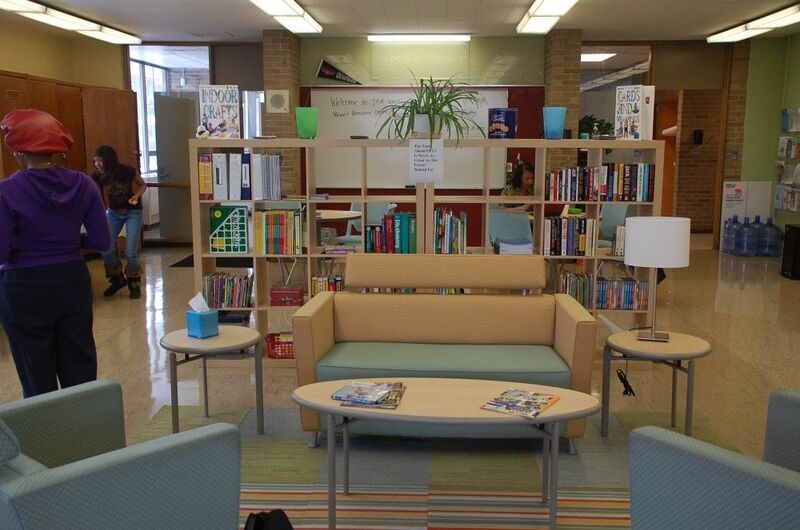 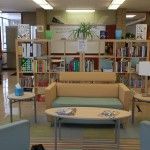 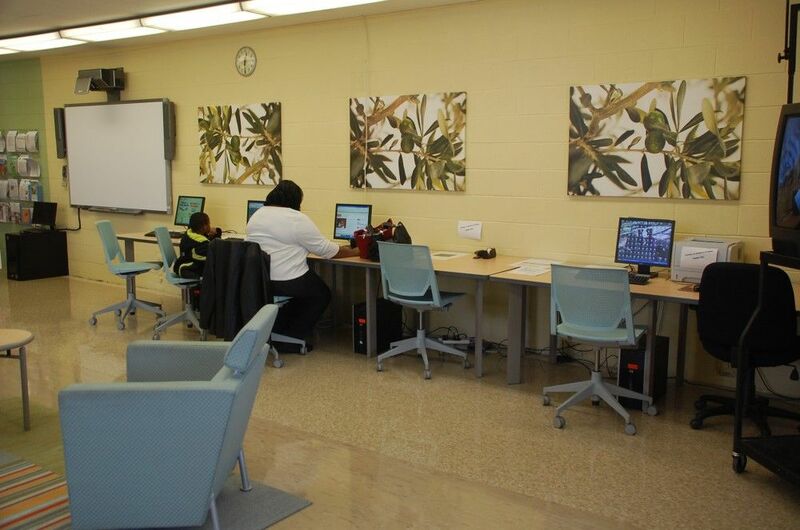 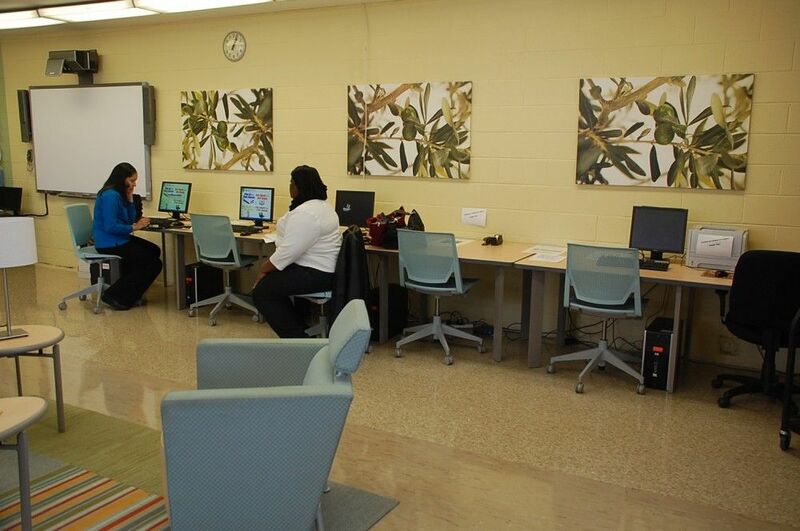 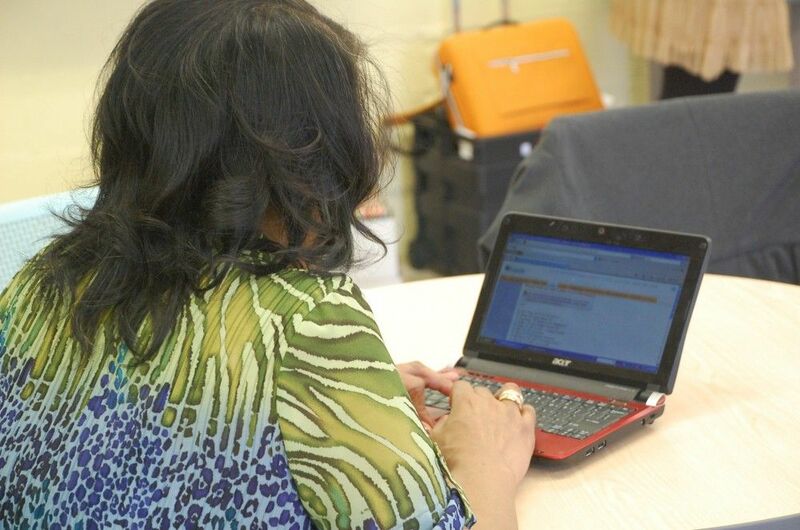 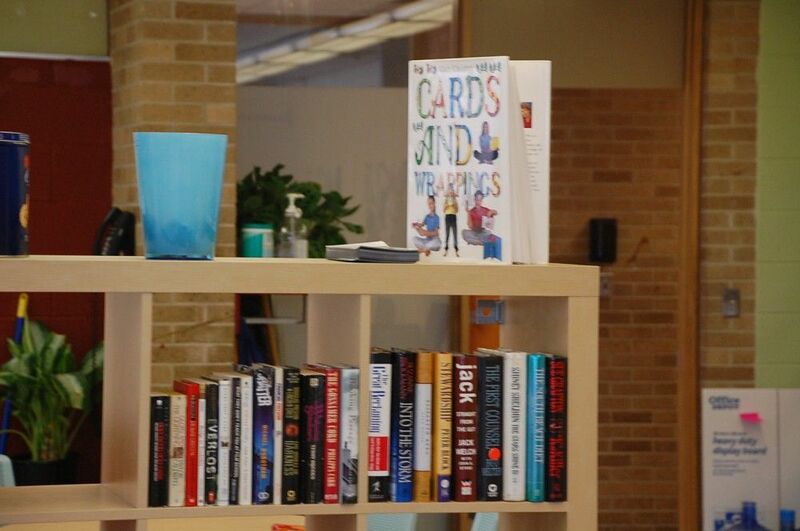 Our parent resource centers are comfortable community gathering spaces equipped with multiple computers, phones, sofas, small libraries, play areas for children, check-out academic tool kits and more. 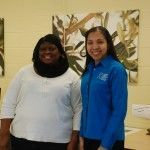 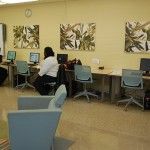 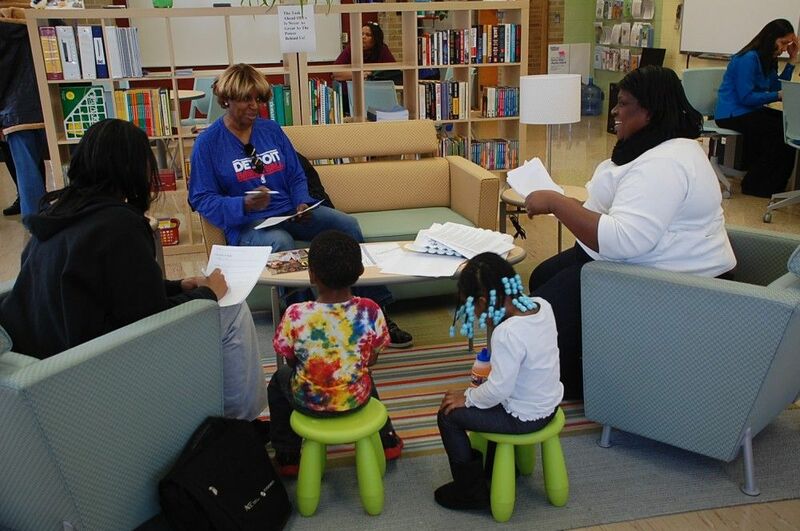 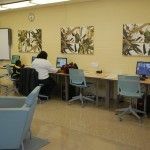 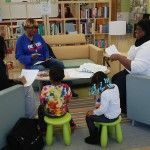 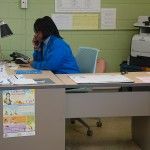 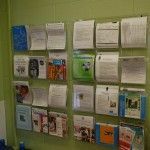 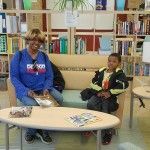 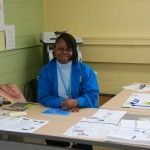 The centers offer expert-led workshops, child care, GED support, job training, support groups, MEAP assistance, book clubs, sessions on Title I programs, college information, coffee talks on parent engagement and other offerings. 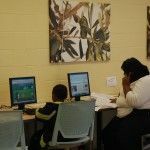 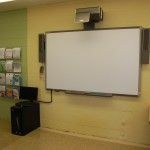 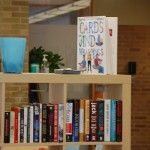 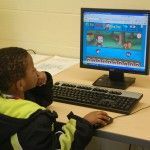 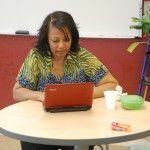 The spaces are designed to involve, connect and empower parents to help children reach academic success and serve as a hub for training and resources. 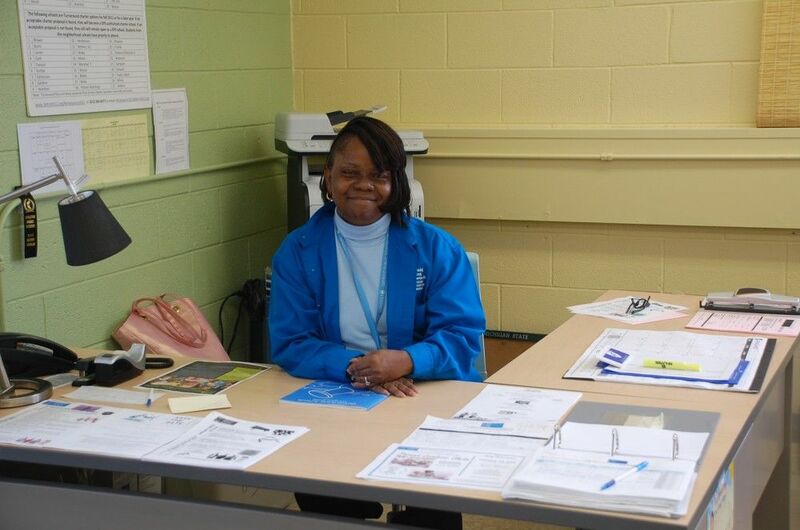 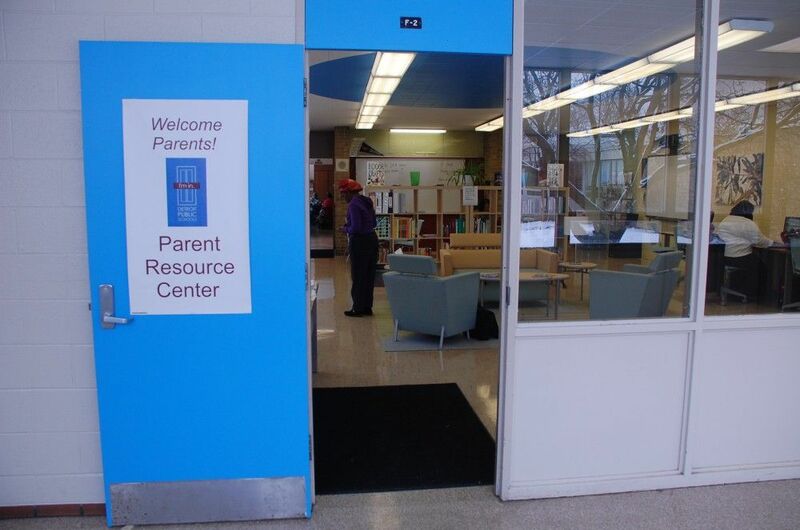 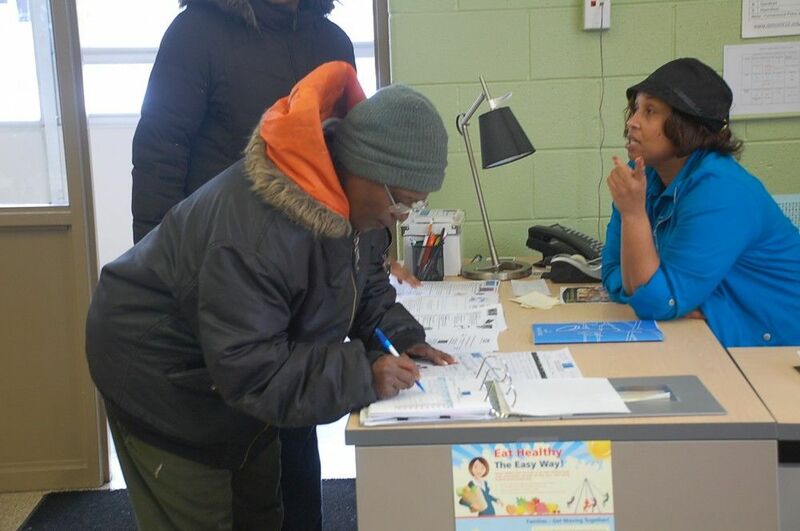 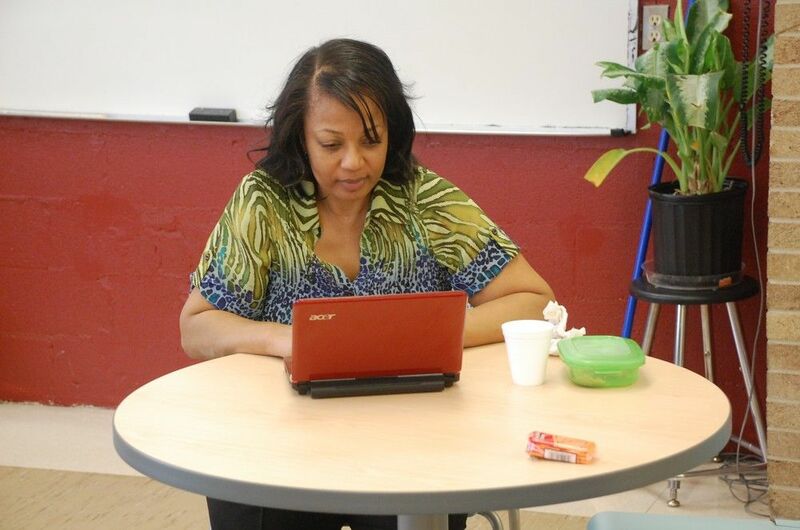 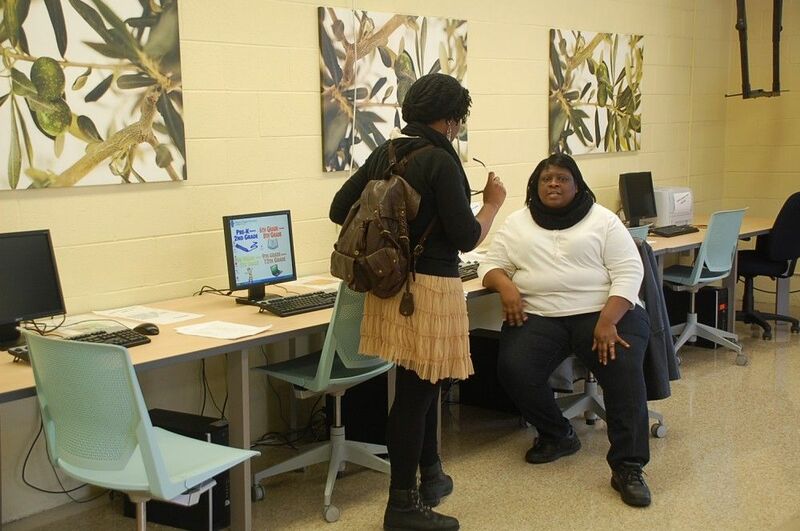 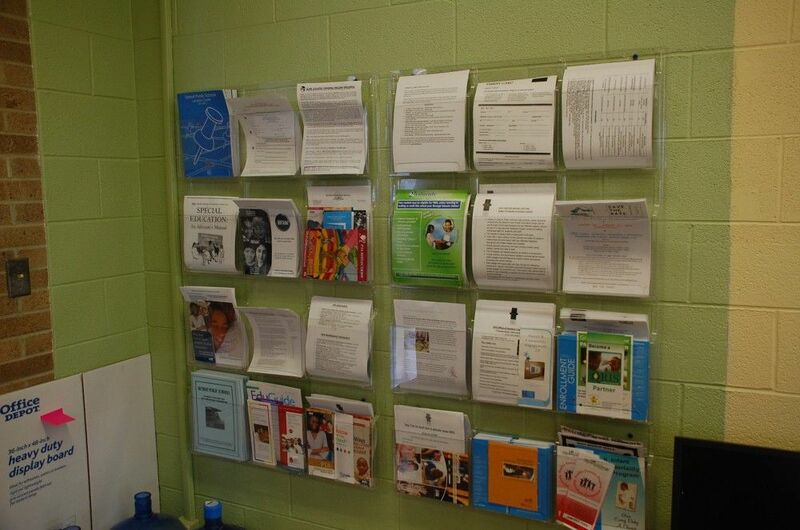 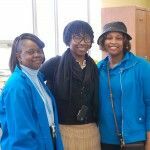 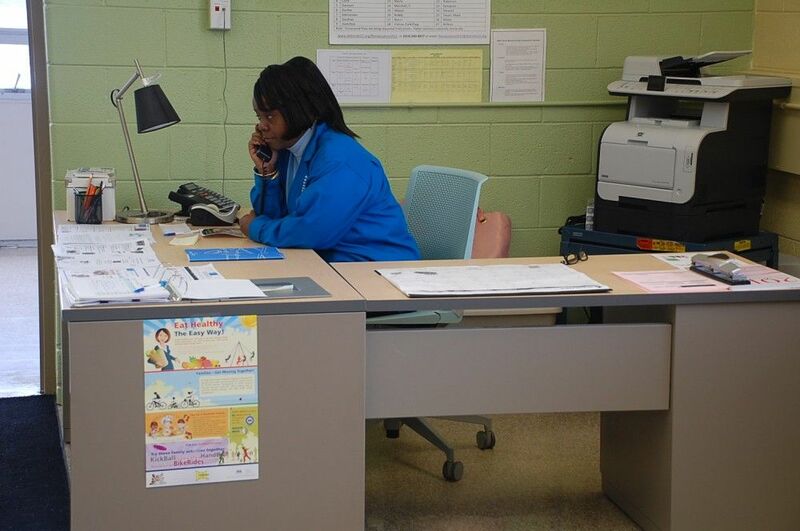 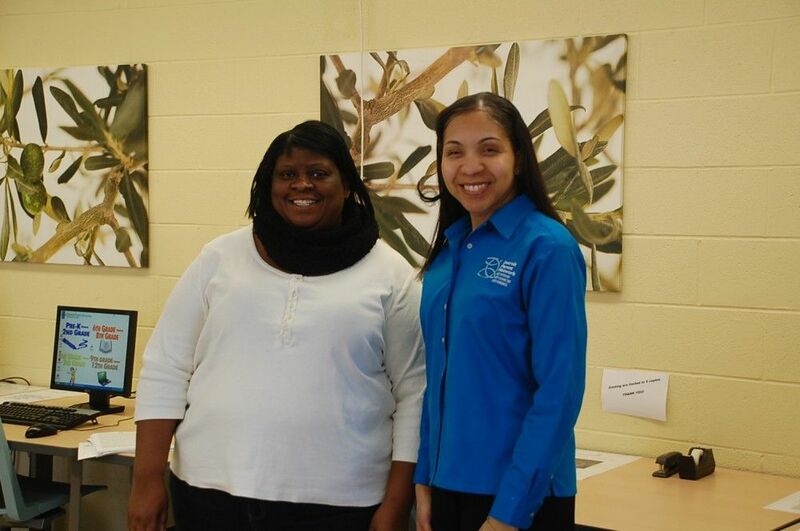 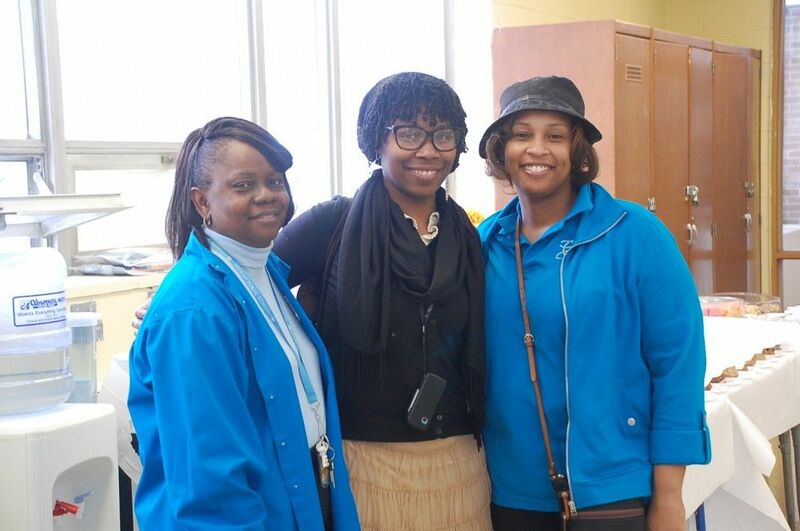 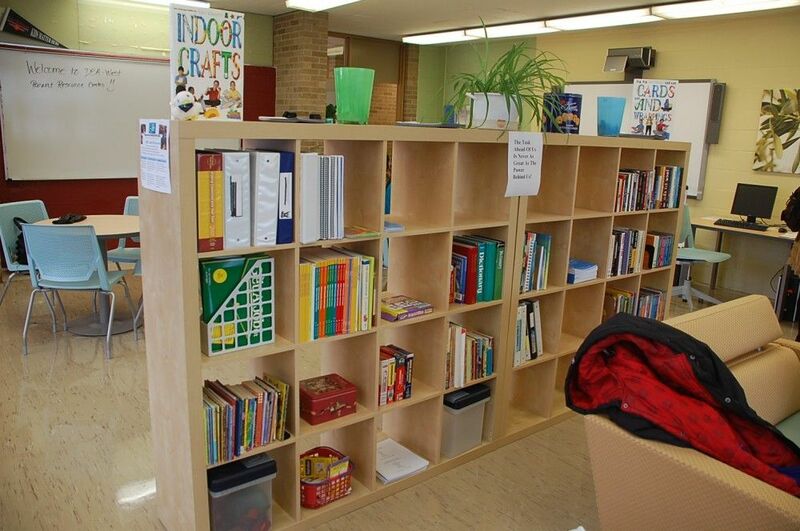 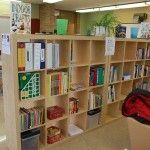 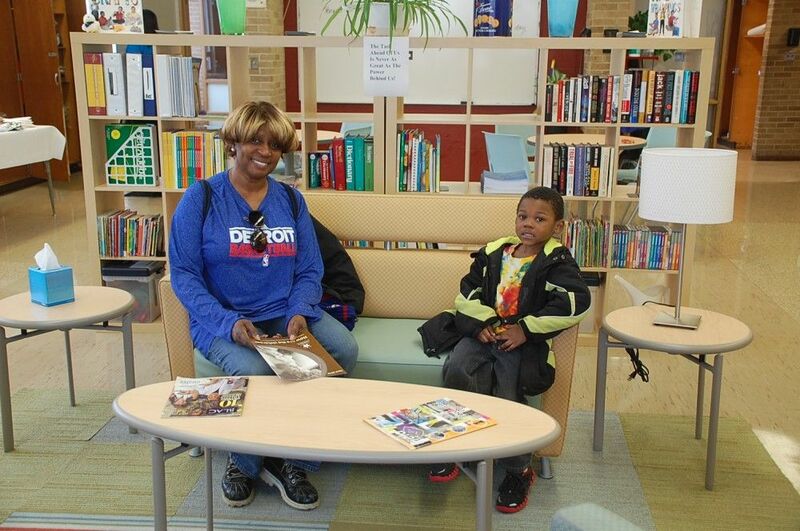 Enhanced Parent Resource Center open at DSA West Langston Hughes Academy. 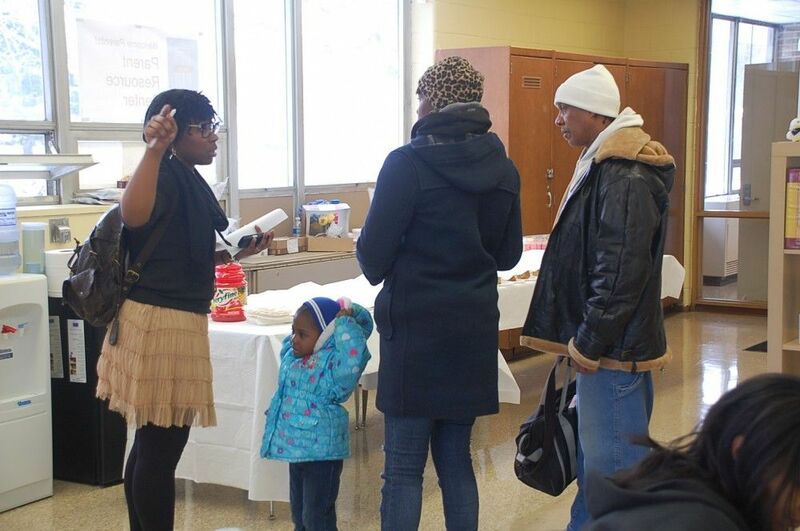 Photos by DPS parent Harold Harris. 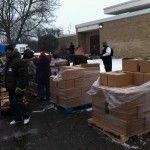 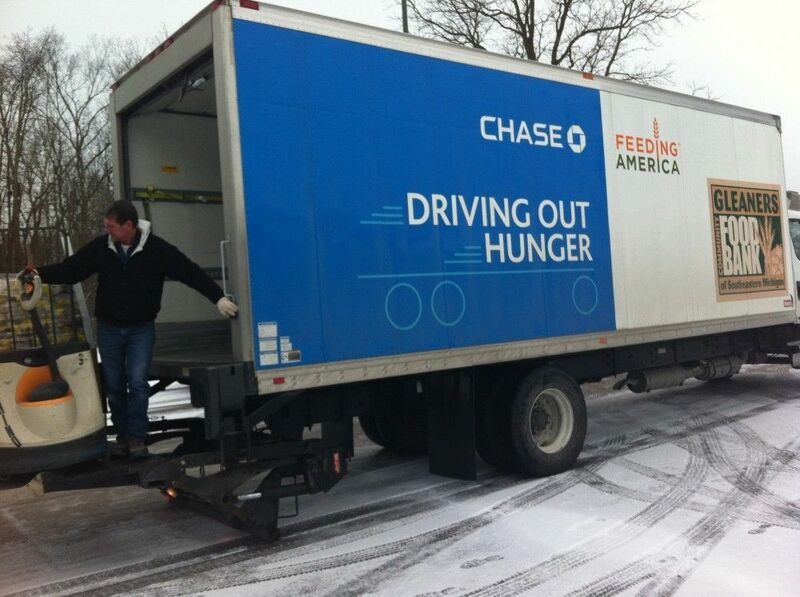 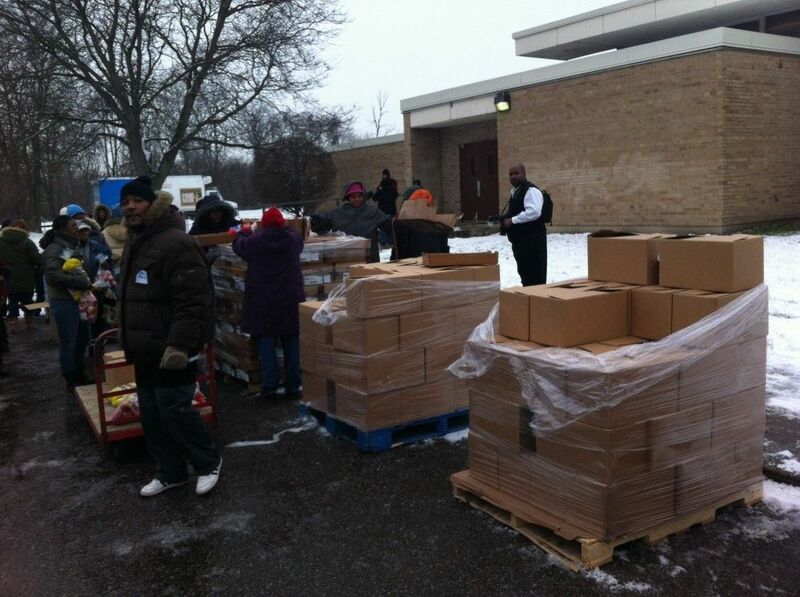 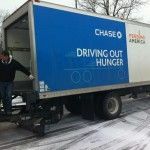 Gleaners Community Food Bank distribution. 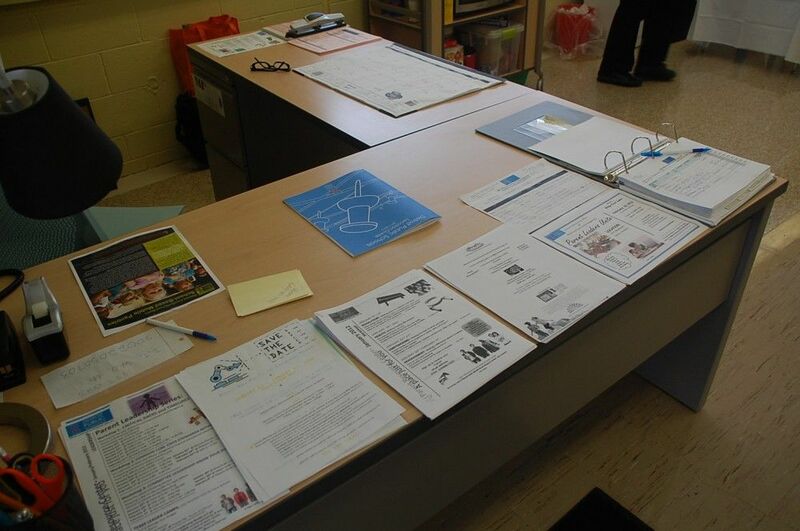 This entry was posted in Info News Center, News and Press Releases and tagged Parent Engagement.